Schwarzkopf company quickly found its place on the market, thanks to preparations which contain natural oils in their composition. 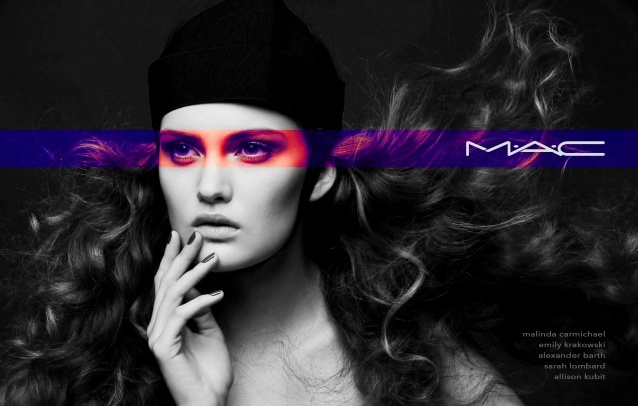 What is more, it managed to create a product that turned out to be a top cosmetic, and quickly began to disappear from the shelves in most drugstores. Talking about Ultimate Color Elixir – oil for colour-treated hair with highlights. The cosmetic is so rich in high quality components such as natural oils, that even women without colour-treated hair reach for it. It is considered as a highly concentrated conditioner, deeply nourishing your hair. Gliss Kur Ultimate Color has a short list of components, only a few chemical and synthetic agents (good news: the amount of alcohol is also very low). The first fiddle play the essential oils. There are seven, and none of them appeared by accident. Therefore, we will find components such as sunflower, sesame, olive, almond, macadamia, argan and marula oil. Each of them has an amazing power to repair and nutrition, and now they are gathered together in one bottle! Oils deeply regenerate, nourish for a long time and rejuvenate. They provide so precious for health and beauty EFAs (unsaturated fatty acids). Sunflower oil (Helianthus Annus Seed Oil/Sunflower Seed Oil) contains almost 90% fatty acid, macadamia (Macadamia Ternifolia Seed Oil) comprises a unique acid from the group of omega – 7, known as palmitoleic, which, very effectively, prevents the signs of ageing. Macadamia will also prolong the moisturising effects and bring out its beautiful colour. Sesame oil (Sezamum indicum Seed Oil) protects hair not only from ageing, but also from harmful effects of sun radiation and improves their growth. However, for an effective recovery, the following oils will be responsible: olive (Olea Europaea Fruit Oil) and almond oils (Prunus Amygdalus Dulcis Oil). Argan (Argan Spinosa Kernel Oil) will ensure adequate hydration and strengthen the protective barrier on the hair, and marula (Sclerocarya Birrea Seed Oil) provides vitamin E and unsaturated fatty acids from the group of omega – 6 and omega 9. A real treasury of everything precious for your hair! Thanks to the oils, your hair will be glossy, sleek, no longer flat, with increased volume and vitality. In addition, they will ensure the proper care of colour-treated hair and prevent from losing its brilliance. The beauty is extracted and the dyeing results will last up to 10 weeks. 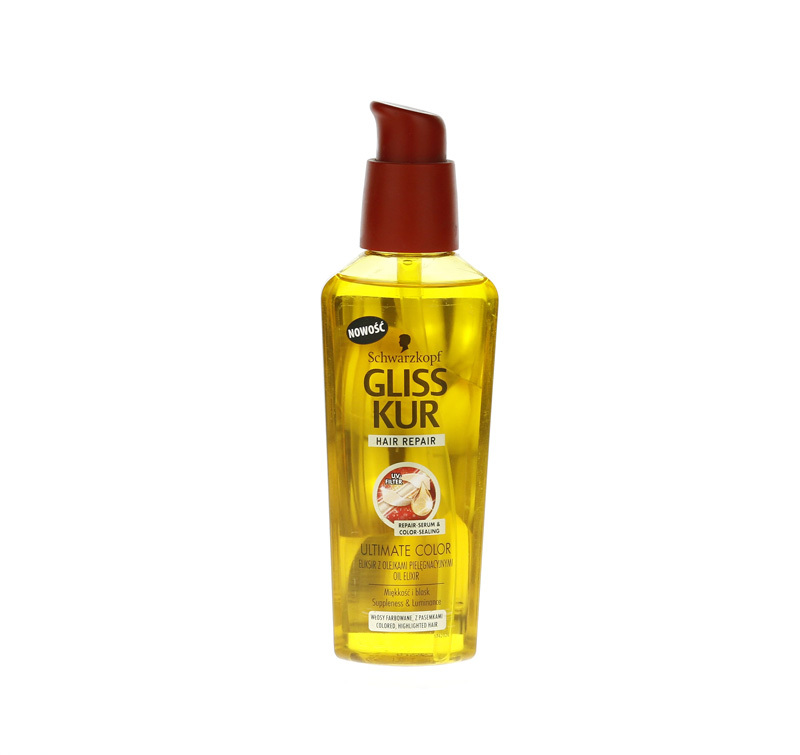 Gliss Kur Ultimate Color oil comes in a small (75 ml) bottle with a red pump, which looks very nice and aesthetically. The pump must be turned to apply the preparation, but sometimes it might be problematic. This can be annoying especially in the morning when you rush to work. The serum coats your hair with a beautiful scent. 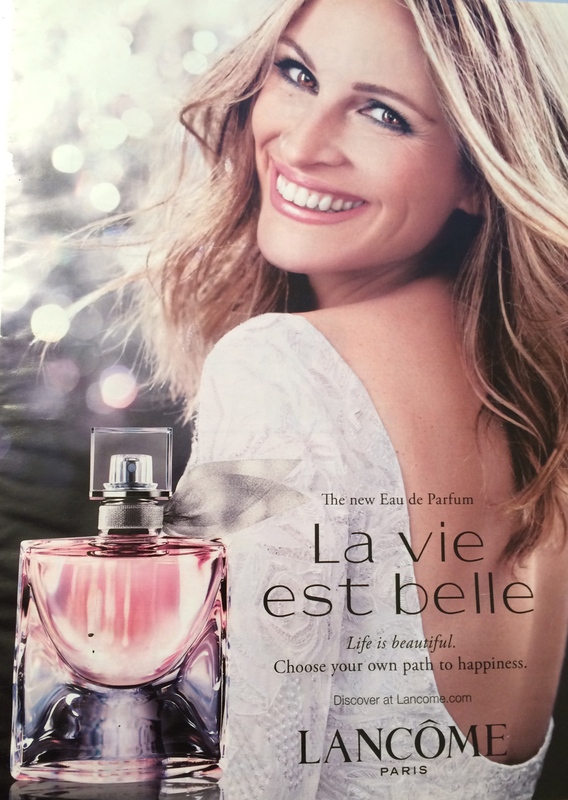 It has a fresh and rather exclusive fragrance. Gliss Kur Ultimate Color Oil is designed for women whose hair require special care after dyeing. The product ensures that the hair will no loner be dry or frizzy but deeply moisturised and nourished. What is more, even women who did not dye their hair ale willingly reaching for this cosmetic. If your hair requires comprehensive care and protection provided by the power of the seven oil, this is the ideal product. It will take care of every type of hair. On damp or dry hair before washing it (the procedure is similar to oiling, but there is no need to keep it on the hair for as long as natural oils, just about 30 minutes is more than enough). On the hair after washing: damp, towel-dried. We do not rinse the product but allow it to absorb. On dry hair right before styling: in this case just rub a drop of the product into your hair, comb it and style. Serum will work then as an “instantly beautifying shot”.